expensive and making the right choice is critical. The first thing you want to consider is the color and the length of the coat. Do you want a black fur coat or perhaps a brown fur coat? What about the length? Do want a full length fur coat or a short coat? Next you can also think about the type of fur you want to buy, there are many kinds of fur and it is a matter of preference and price that will help you make your choice. Some of the most common types of fur used in fashion are; Beaver, Faux, Fisher, Fox, Red fox, Golden jackal, Marten, Mink, Nutria, Otter, Rabbit, Raccoon, Sable, Skunk, Grey wolf, Australian and Brushtail Possum. 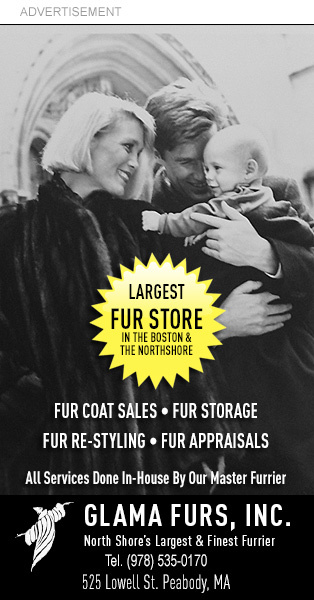 To learn about the most common types of furs please click here. Make sure that pelts are lustrous, supple and match. Make sure you like the feel of the fur. There should be a dense, soft underfur that is evident to the touch, under the glossy guard hair, which should also be soft - never bristly. Seams should be sewn tightly. Hems should fall straight. Be sure to try the garment on to see if the weight is comfortable for you. A well made fur should be balanced, should fall evenly and be comfortably around your shoulders. There should be a little "give" to the leather side of the fur when horizontal tension is applied.